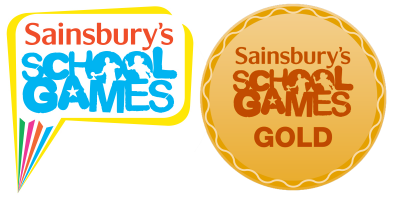 We are delighted to inform our school community that Wootey Junior School has been awarded the gold standard mark by Sainsbury's School Games. This kite mark is the highest standard that schools can achieve for sports and games. This is terrific recognition for our high quality sports provision, clubs and P.E tuition that we provide for our children. We are delighted!